Why Should You Use a Website Builder? As we know building websites requires coding knowledge, take lot of time to build and Test online, so it shouldn’t be a daunting task like the same, so the Website Builders play a major roles and anybody can make a professional grade web site in just few minutes!. 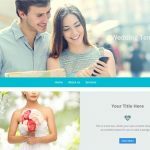 Website builder help you create contemporary good looking websites without having to put in the hours of time it would take to build your own. It has ready-made templates from which you can choose as per your site contents. For example if you site is some Restaurant/Food type one then some templates will get matched as per your site required. You just need to select and proceed building the site, also you can upload your own pages through it too. 1) No Technical Skills Required Or No Programming Language Knowledge/Background Needed…. 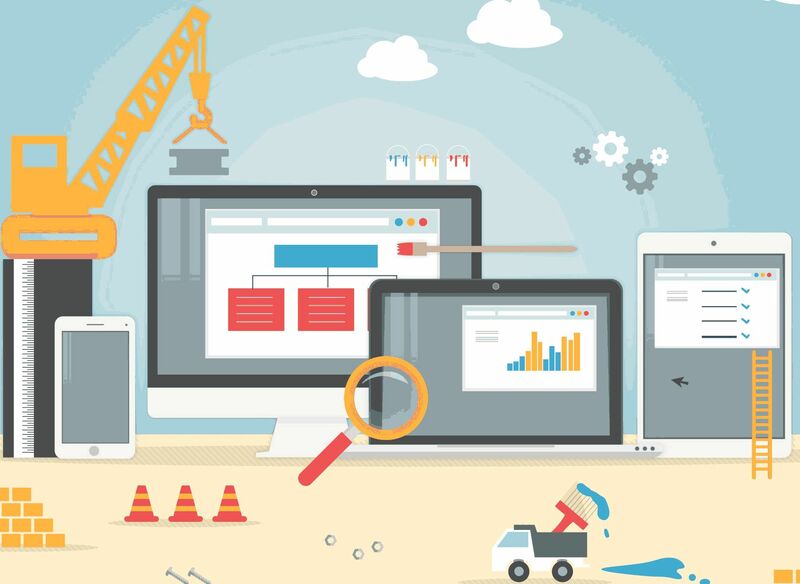 Website builders are Web & Online-based, hence your website can be edited/modified/published at any time from any computer as Website builders stores your web files on the Server. – Not your own system computer. You just have to log into your account go to Sitebuilder, make a change and click save or publish and your changes are live. Sitebuilder has hundreds of responsive, beautiful templates that fit any business purpose. You get full control over each template. 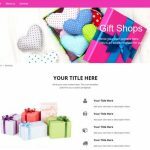 The templates are flexible, so you can edit anything to make your unique design and had numerous options for color, page layout and navigator styles. Where you are not sure from where to start or don’t feel confident in your design skills, you can simply choose a professionally-designed template and go from there. 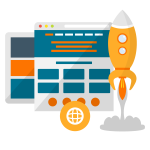 Website builders tool manages and simplify the entire website creation process, so your website is up and ready in no time. You start with pre-designed templates, pre-populated web pages and ready-to- use applications and tools. All you need to do is add in your own content and click on the Publish button and your website is launched in no time. Website builders make it easy for you to maintain your own website.When it comes to offer exciting information, news, products or features, regular website maintenance is a must for your website to be successful and Because of the website builder’s drag-and- drop editor and straightforward, easy-to- use interface, making changes and updates to your website is easy. Get a backup of your site and save data on your computer with a single click – which can be used when you change your server or utilized for other purposes. Sitebuilder user interface provides multiple languages for you to choose. 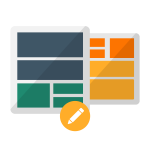 Sitebuilder templates are built-in responsive and mobile-optimized. You do not have to take Stress of Uploading/Downloading the Complete Website Files from your Local System over server and all the other technical stuff as the Files are stored on Server. Previous post: Changing client’s FTP password in Plesk?